What are key leadership qualities for a digital age? How can you become a Mindful Leader? What tools and practices can be employed to better lead yourselves, your teams, and your organizations. 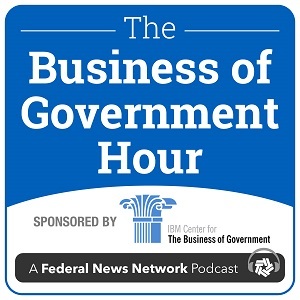 Join host Michael Keegan on The Business of Government Hour as he explores these questions and more with Jacqueline Carter, co-author of The Mind of the Leader: How to Lead Yourself, Your People, and Your Organization for Extraordinary Results.